One of the three major disappoint place in Japan, Clock Tower(時計台)? 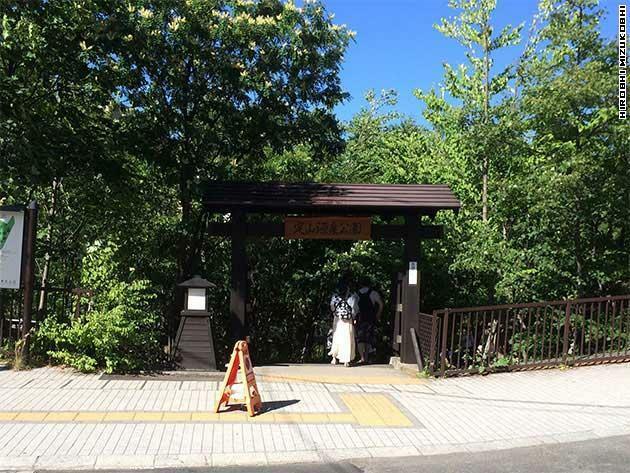 Called ‘Tokeidai'(時計台), it is located in the center of Sapporo, near Odori Koen Park, N1W2, Chuo-ku. This is the National important cultural asset. 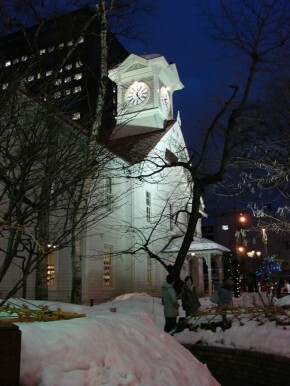 The style of building derives from American design and it is one of the few surviving Western-style buildings in Sapporo. This is the Dojo of the former Sapporo Agricultural College, the present Hokkaido University. Dojo refers to a hall used for martial arts training. 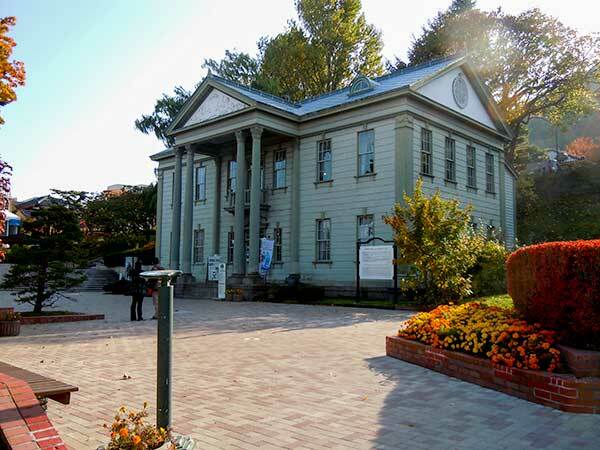 It is said when tourists come to Sapporo, this is the first place they go and also said this seems one of the disappointed place in Sapporo because of its location, the small house surrounded buildings, American-style building not Japan-like and so on. Anyway, it is true that many tourists come here and take some photos for their memories in Sapporo. You can look inside Clock Tower. There are some classical or jazz concerts every month. From the middle of May to the beginning of Jun, many of Lila blossom bloom around Clock Tower. The bell rings loud and clear, which informs an accurate time every half hours. Don’t miss it if you are there. 5 minutes walk from Odori Koen Park. 10 minutes walk from Sapporo Station. closed the 4th Monday, in case of holiday, closed next day.